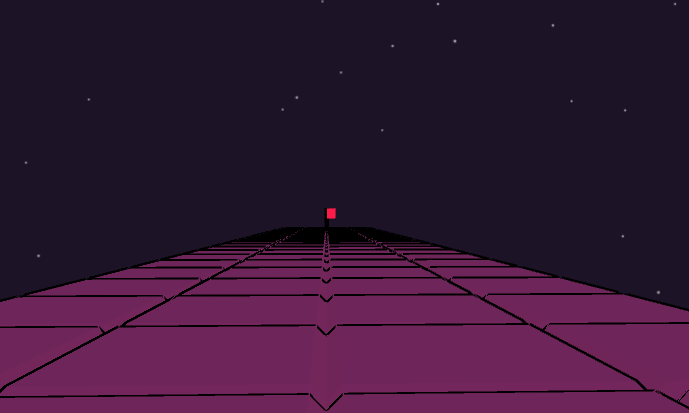 This is a first person puzzle game where everything you do consumes power! Everything from moving to throwing teleportation stones. If you are familiar with first-person controls you should know what to do. 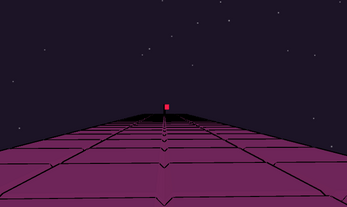 WASD to move around, use your mouse to look around and throw teleportation stones with left-click. If you right-click you will activate the trajectory-prediction system. Then you will be able to predict where the stone will land. I highly recommend that you play the desktop build and not on the web for better performance.